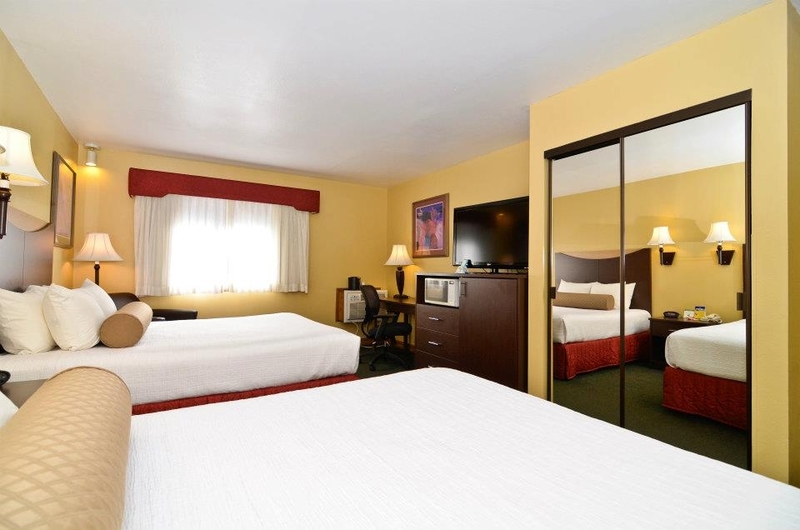 Experience the splendor and adventure of the Southwest while based at the BEST WESTERN PLUS Rio Grande Inn, located in historic downtown Durango, Colorado. The timeless Durango and Silverton Narrow Gauge Railroad runs daily and is only one and one half blocks from the hotel. Tour the ancient ruins of Mesa Verde National Park or enjoy the spectacular views of the San Juan Skyway. Horseback riding, mountain biking and river rafting are just a few of the fun activities that Durango has to offer. Downtown Durango offers fine dining, great shopping and an exciting nightlife. We have 102 spacious non-smoking rooms that are equipped with all the comforts of home. We are a prime location with friendly staff and special amenities that will make your visit one to remember.